Located in a magnificent stone house built at the turn of the century, the charming Auberge de La Fontaine is a small, friendly hotel establishment. 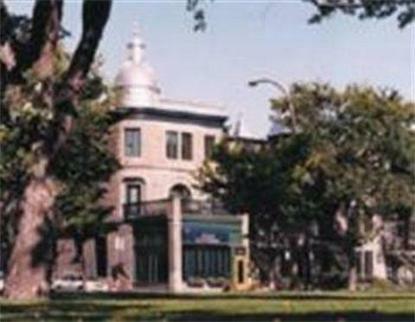 Bordering one of the nicest green spaces in Montreal, Lafontaine Park, the Auberge is located in the heart of the Mont-Royal Plateau in close proximity to the Latin Quarter and its lively streets. The Auberges 21 rooms, divided among 3 floors, were designed and furnished with your comfort in mind. Soundproof, air-conditioned and bright, you will be delighted by their modern contemporary style. Each room has its own private bathroom. It is a haven of peace, with all the conveniences and comfort of a large hotel, but with the special charm only a small establishment can offer.